In this activity children explore ideas about how we measure time, and look at how these are used in different types of clock such as hourglasses, sundials, pendulums and water clocks. Imagine a clock where the big hand advances once a century, and a cuckoo emerges to mark the passage of a millennium! 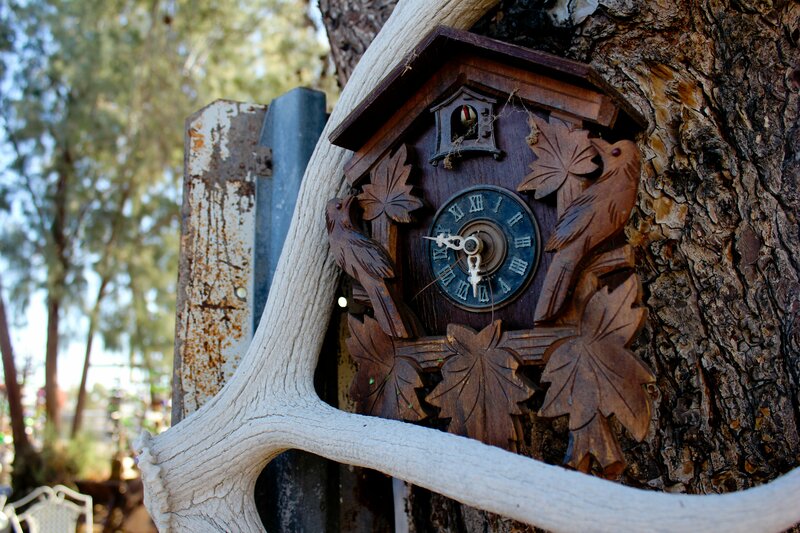 The 10,000 Year Clock is a giant pendulum clock being built inside a mountain in the middle of a desert in Texas. Children explore ideas about how we measure time, and look at how these are used in different types of clock such as hourglasses, sundials, pendulums and water clocks. Children use their ideas to build simple sand or water clocks and try to calibrate their clock to accurately time one minute.